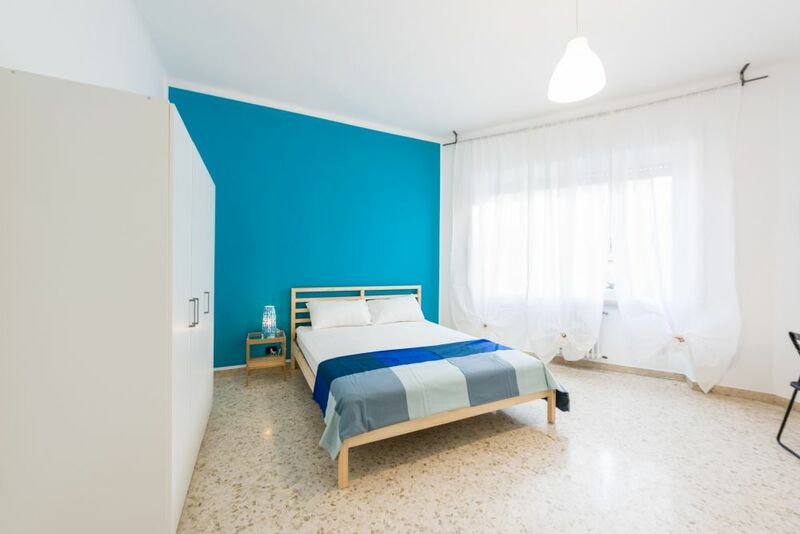 Spacious bedroom, of approximatively 18 square meters, situated in a shared apartment. The room is composed of one double bed, one nightstands, a desk, a chair with a big window. 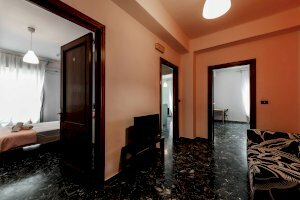 Ideal if you wish to enjoy a great stay in Bari in a newly refurbished apartment. 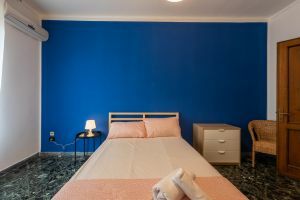 The room is situated in an apartment composed of 4 other rooms, two bathrooms,a laundry zone and a fully equipped kitchen. 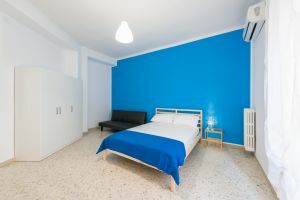 The price includes the condominial expenses, heating, internet wifi and one hour per week of cleaning of the common areas. 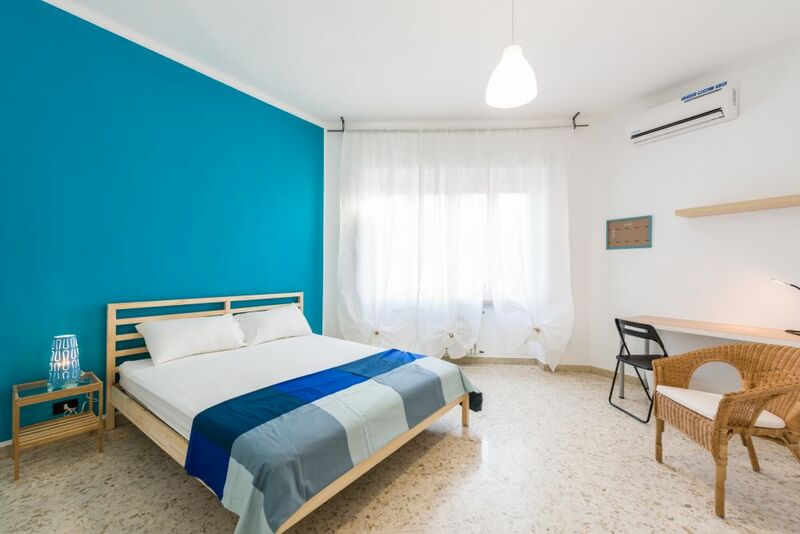 Situated on the second floor of an elegant building, the apartment is composed of 5 totally equipped bedrooms, which answer to any necessity of the tenant. There is also a fully equipped kitchen. 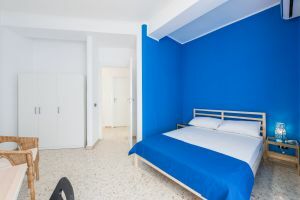 It is the ideal place to share meals at the end of the day and share memories or stories of the day, two bathrooms and a corner to use as laundry area. A relaxing corner has been created near the entrance and is composed of comfortable sofa and television. 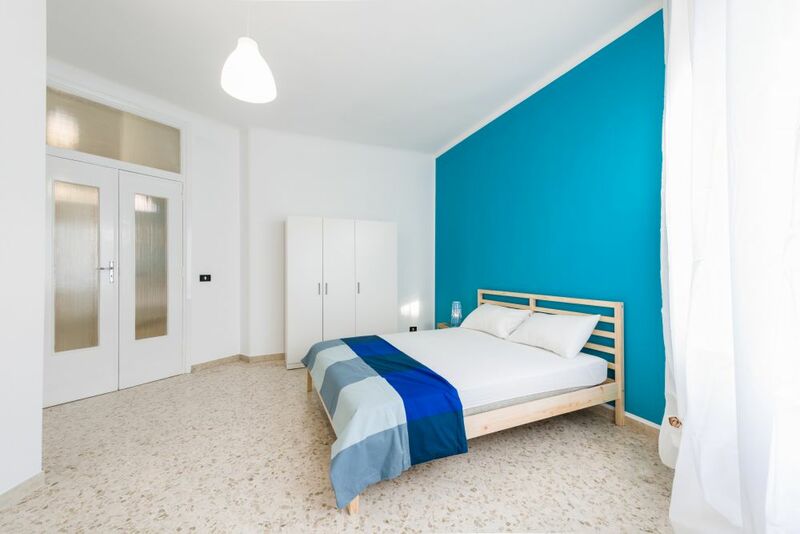 It's a great opportunity if you want an experience something out of the ordinary in Bari in a safe and high quality apartment. We are always present to support you at any time of need. EXTRA COSTS: - Registration of the contract for a legal contract. The amount is paid to the Agenzia delle Entrate. For an average stay of up to six months, the amount is about € 65.50 for each part (both for the tenant and for us) - Utilities (water and electricity) are according to consumption - Commission for contracts of less than 12 months, due to the service we offer: assistance in case of emergencies, help for first steps in Bari, consultations in case of need, maintenance, fiscal code request to validate the lease ... NO HIDDEN COSTS. 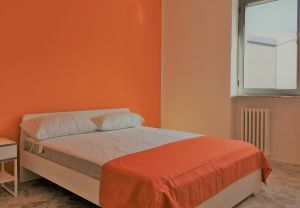 The apartment is located near Piazza Garibaldi and the Court of Bari. The area is well stocked with restaurants, clubs, shops and bus stop. 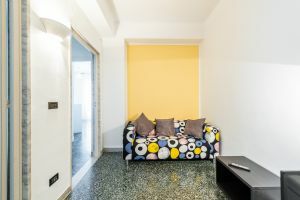 At 200 meters from the Court; at 7minutes walk from Piazza Garibaldi; at 15 minutes walk from the Castello Svevo, Petruzzelli Theater, Corso Cavour (shopping street); at 20 minutes walk from the University, the Policlinico, the Central Station, Piazza del Ferrarese and Lungomare. At few minutes by foot from the central train station and the extra urban bus,connected with the Palese airport.